Updates to Kristi's profile since your last visit are highlighted in yellow. Aundreya, Josie, Donavan, and Ethan. 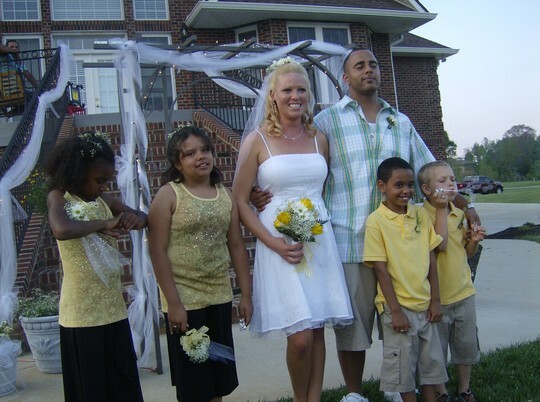 My husband has a 10 year old that I am a proud step mother of, More…and we recently adopted three children, that are all half sibling who are: eight, ten, and 12. How far will you travel for the reunion? Kristi Davis barner has a birthday today.